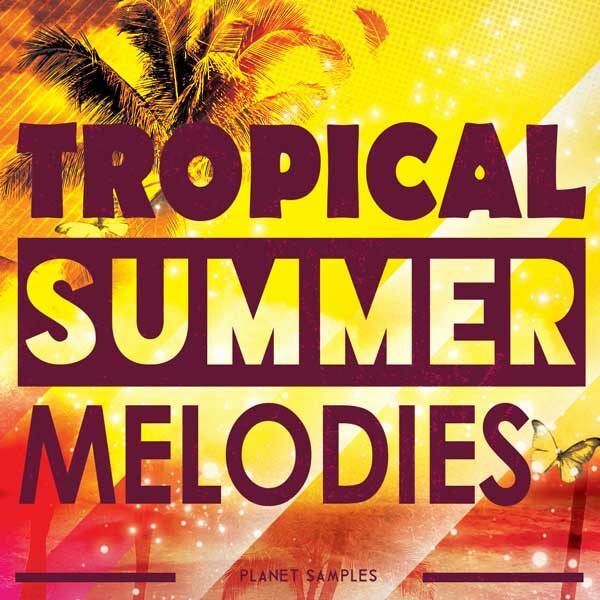 Planet Samples Tropical Summer Melodies is a collection of Tropical /Chill out melodies for your productions. 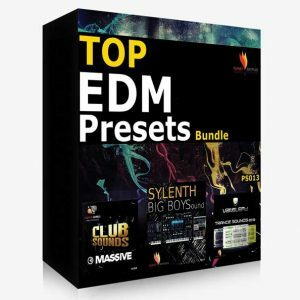 This pack comes with 50 MIDI files and 50 Wav rendered versions of the MIDI file melodies. You can use the midi melody files as they are or you can edit and recreate the melodies with your own style. Midi files are working perfectly with piano sounds. 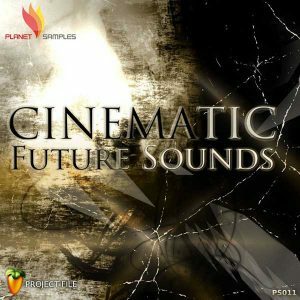 You can create catchy tropical sounding tracks, also chill out and down tempo tracks. Melodies can be used also for video productions.